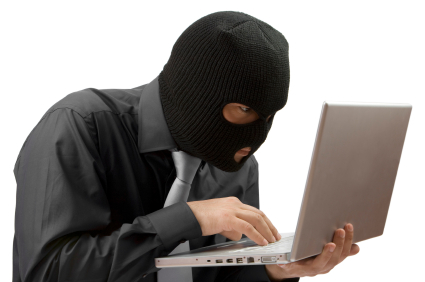 Hacker typing "You're going to die, Jim." So immediately her husband called our shop (Ducktoes Computer Repair Shop) and told the tech Jody what had happened. “Awesome,” Jody said. “There are two Jims in this house,” the husband continued. “Even more awesome,” Jody said. “I can see that,” Jody said. The next day, the man brought the computer in and told me the same story. “Cool,” I said. He laughed again. He mentioned the two Jims in the household. “Not so cool,” I said. We did virus and spyware removal on the computer. It did have some malware and spyware, a password tracker among others. We decided the computer had been hacked. But then at home later in the week, my husband said this error message appeared on his screen: “He’s dead, Jim.” My husband worried he had a virus. Noting the similarity to what had happened to the woman, I googled the phrase. And in my next post I’ll tell you what I found out.